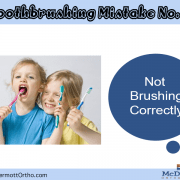 Many people see full recoveries from alignment problems because they get braces. A wide range of options is available in that category. 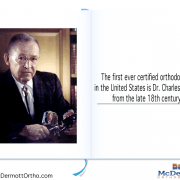 Some of the types of devices that clients can get are traditional options, linguals, and Damon braces. The lingual option has brackets that go on the back of the teeth instead of the front. Damon is a system that has smaller brackets that have a self-ligating property. 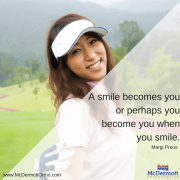 A patient can experience an improved smile quickly by choosing one of those options. One to two years is the usual treatment time. 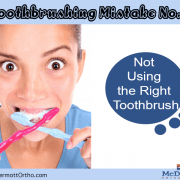 Invisalign is another option for teeth alignment issues. It consists of a set of clear plastic aligners that the patient can remove for teeth cleaning and eating. Many people adore and choose the Invisalign system because it provides them with discretion and a better sense of dental hygiene. 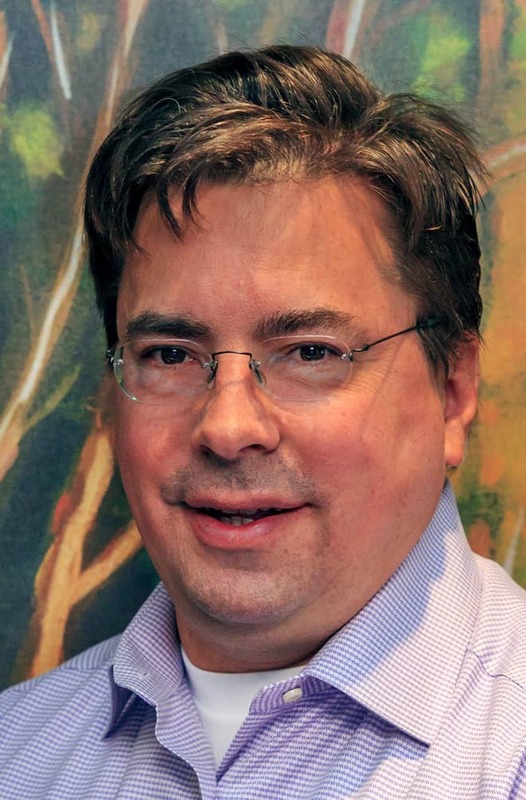 A patient can experience recovery in less than one year with this system in many cases. 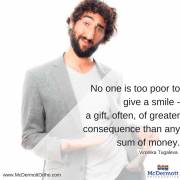 An interested person can schedule a consultation by calling McDermott Orthodontics at 218-829-1630. An alternative way to schedule an appointment is to use the convenient online scheduling system. 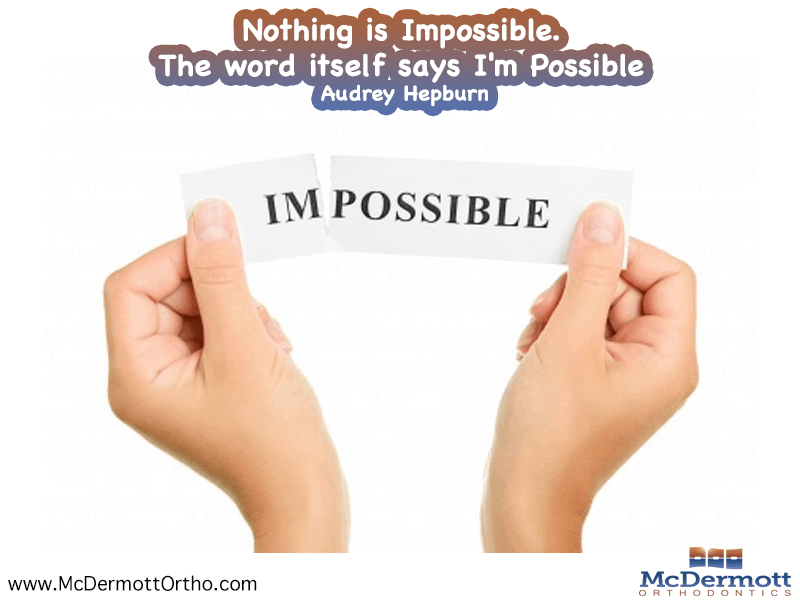 One of the warm orthodontists will help the person to achieve that dream that he thinks is impossible. Orthodontic Fact #5 Improve your dental health in style. 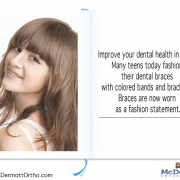 Many teens today fashion their dental braces with colored bands and brackets. Braces are now worn as a fashion statement. Never, Ever, Ever Give Up This Is My Life, I’m Happy To Be Living It!